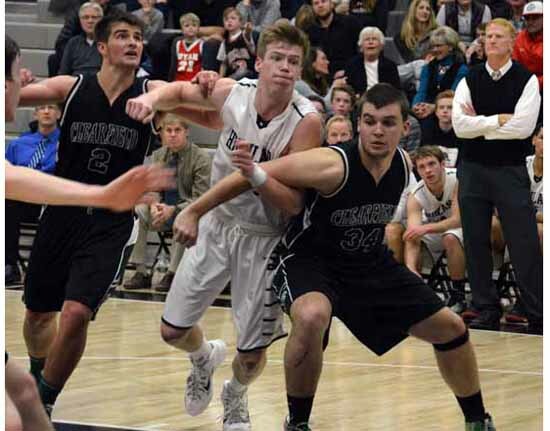 With the Highland High boys basketball team trailing Timpanogos by eight and under two minutes remaining in an early January game, Timpanogos senior Caiden Brown flies in to get an offensive rebound. Out of control, he hits Highland senior Max Wilson’s face, and his momentum knocks him into Highland junior Rick Schmidt. Angry because no foul was called, Schmidt shoves Brown, earning a technical foul. Brown walks back down the court to shoot his free throws, gesturing toward the Highland players with his fingers as if to say, “Come and get me.” For Ram senior Brandon Warr, it was time for a choice. Brown had disrespected and offended his teammates in the midst of the heat of the game. Warr could choose to retaliate and possibly start a fight, or use the player’s disrespect as motivation. He chose the latter. Flipping the a potential negative into positive Highland energy, Warr and the Rams staged an incredible comeback in the last minute and a half. With a few seconds remaining, Warr found himself with the ball in his hands and his team down by one. The 6-foot-6 forward drove right, and then threw up an off-balance runner that went in, putting the Rams up by one. 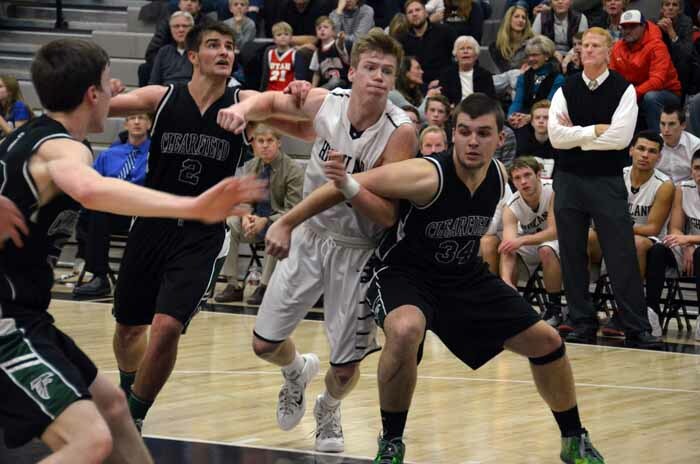 Highland held on to the lead, and defeated Timpanogos 55-54. Warr looks back on this moment with pride that he kept his cool. Warr began playing recreational basketball at age six. He quickly developed a love for the game and joined a competitive league at age eight. His skills increased as the years went by, and at age 14 he was invited to be a part of a traveling team competing in tournaments all around the country. Playing against some of the best high school players in the country can be intimidating, but Warr believes that it greatly benefited him. But Warr does not let his success on the basketball court define him as a person. He is constantly trying to improve, focusing on integrity and helping others. Twice a week he volunteers, by himself, as a part of the Primary Children’s Hospital “Kids Crew,” spending time with kids from two months to 12 years old. They focus on bringing outside joy to the lives of pediatric patients who are currently not able to leave the hospital. Whether it be making crafts, bringing supplies, or just playing around, the “Kids Crew” helps Warr to be more humble and thankful for the blessings he has received in life. Warr has also been greatly influenced by his membership in The Church of Jesus Christ of Latter-day Saings and by his family. He believes that you should never let someone’s criticism of you affect your self-worth. Applying these life lessons to the game he loves so much is what Warr strives to do. Mental toughness is a huge part of basketball, but it goes hand in hand with physical. During the offseason, Warr realized he needed to increase his strength and weight to better succeed with the bigger, better players of the next level. Nate Orchard, a highly decorated defensive lineman for the University of Utah football team, and former Highland Ram, introduced him to the BIFG Boxing Studio in Sugarhouse. Instructor Eliza James has become a great motivator for Warr, helping him get bigger and stronger through boxing. Warr has had moments of super stardom this season. 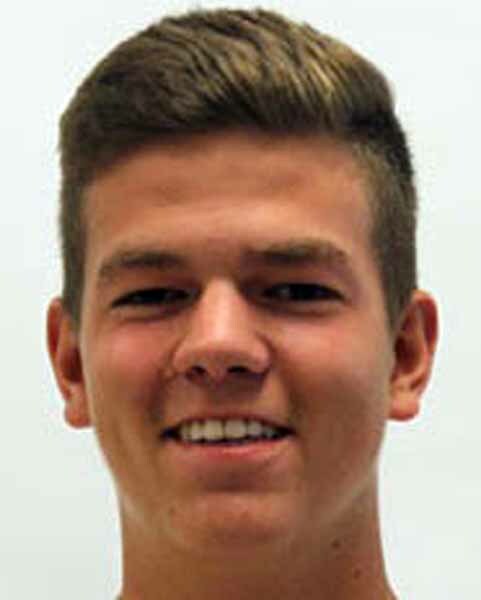 He put up at least 17 points in eight games so far this year; headlined by 21, 23 and 24 point performances in wins over Wasatch, Timpanogos and East, respectively. Highland head coach Jim Boyce loves the scoring, but says that Warr’s rebounding ability makes him incredibly versatile and well-rounded. Seven games with at least seven rebounds proves that Boyce indeed is correct. The senior forward’s leadership will be put to the test as the Rams continue tough region play and eventually the state tournament. The Rams are currently in a battle with Bountiful, Kearns and East at the top of Region 6. 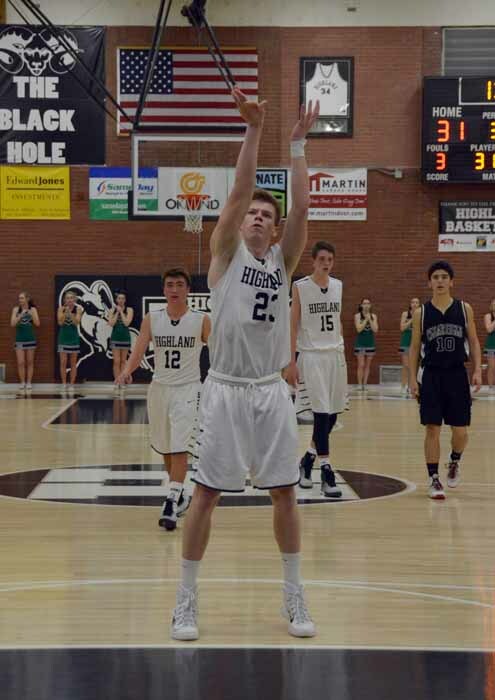 After he wraps up high school, Warr plans on serving a two-year LDS Church mission, and he hopes to continue his love of basketball at the college level while pursuing a degree in business or pre-med. Highland High senior Sam Maxfield wrote this story as part of the Preps Utah/Nu Skin student journalism program.